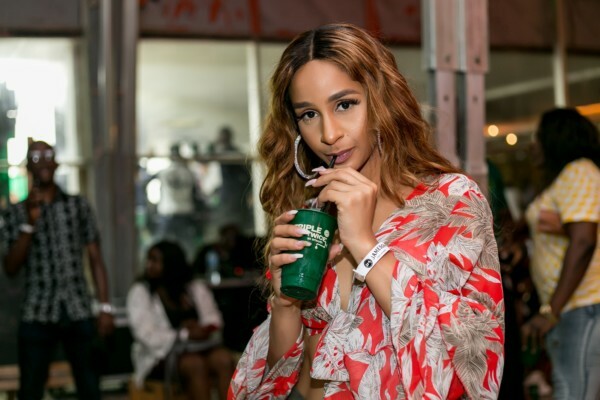 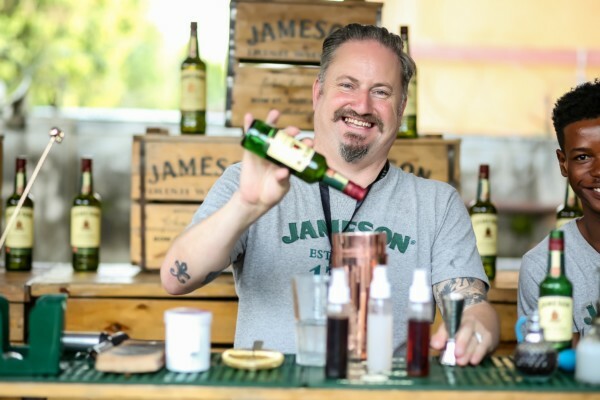 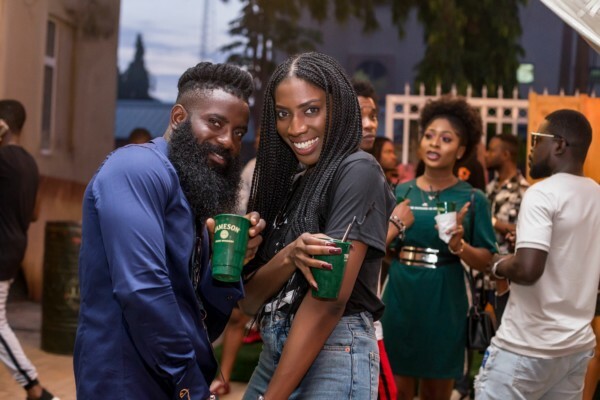 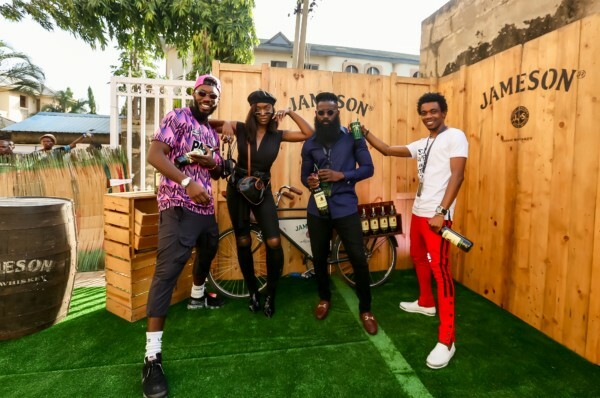 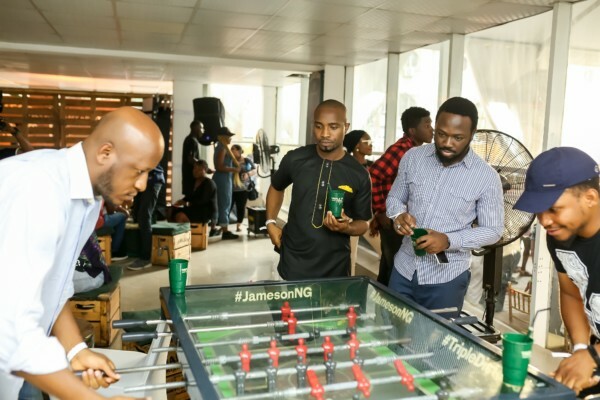 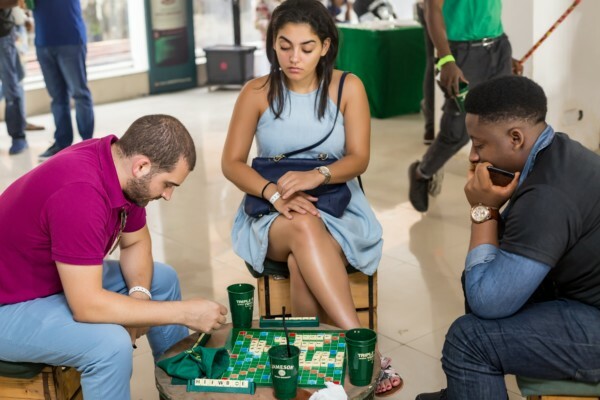 Jameson Connects for the first time ever in Abuja! 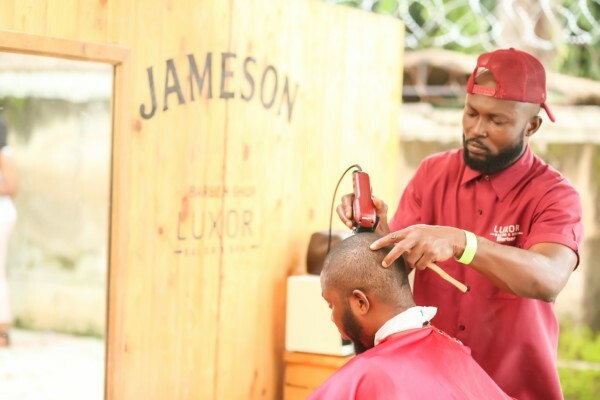 Jameson Irish Whiskey knows how to throw altè parties in the most unexpected venues. 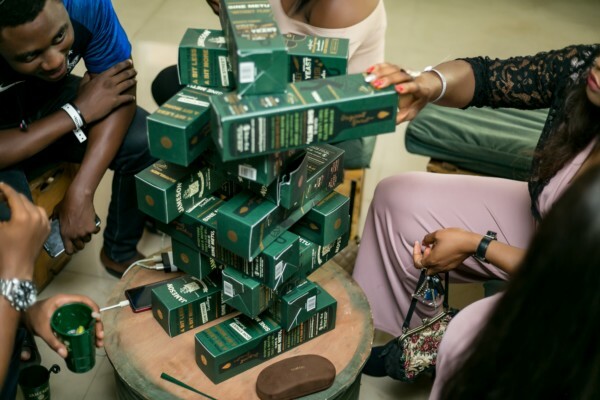 This time was no different as they took the party to The Building – an unfinished building, in the heart of the capital, Abuja. 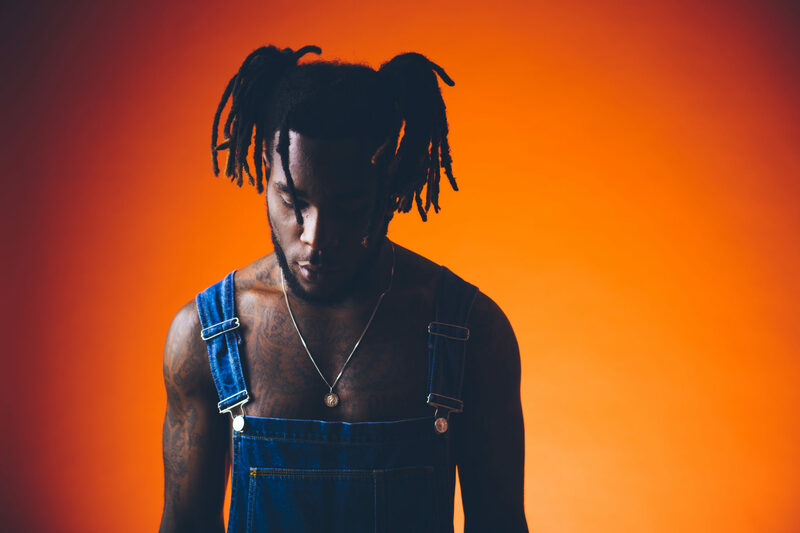 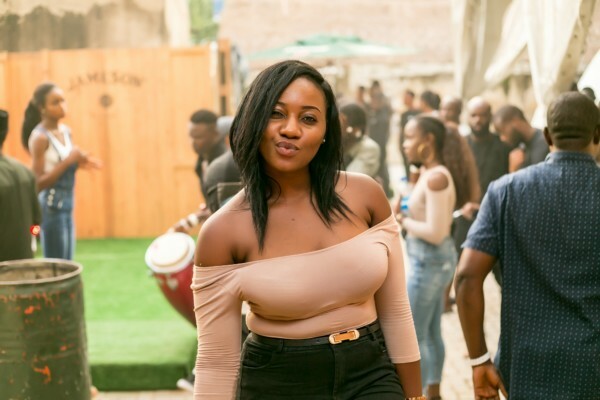 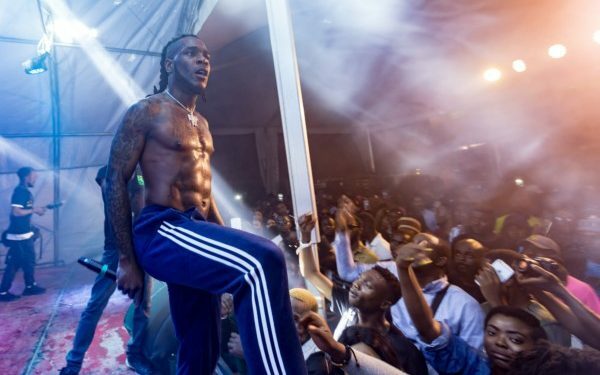 The music stage, curated by Afropolitan Vibes has become one of the hottest attractions at Jameson Connects and this year was a vibe as Burna Boy, straight off his U.S Tour, took the stage in Abuja to a hyped crowd. 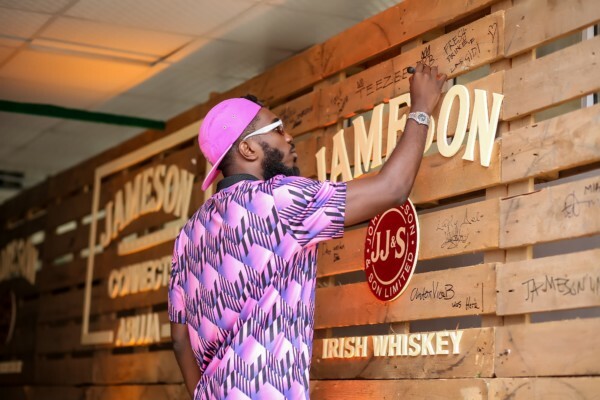 Delivering songs from his recent album ‘Outside’ as well as the oldie but goodie ‘Won Da Mo’ which got the crowd chanting along.